To grow small business you need sales and marketing strategies. Colin Sprake: How to Get More Customers Right Now [Part 1] from Levi Sanford on Vimeo. Colin Sprake will explain to you what it takes to achieve outrageous results in any small business or as an entrepreneur. 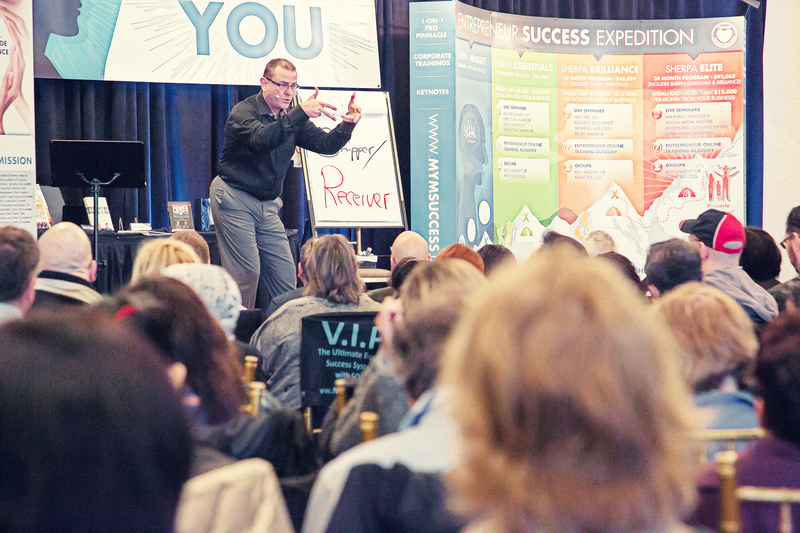 Colin Sprake has trained 1,000s of small business to massive success and these principles are key to getting there! 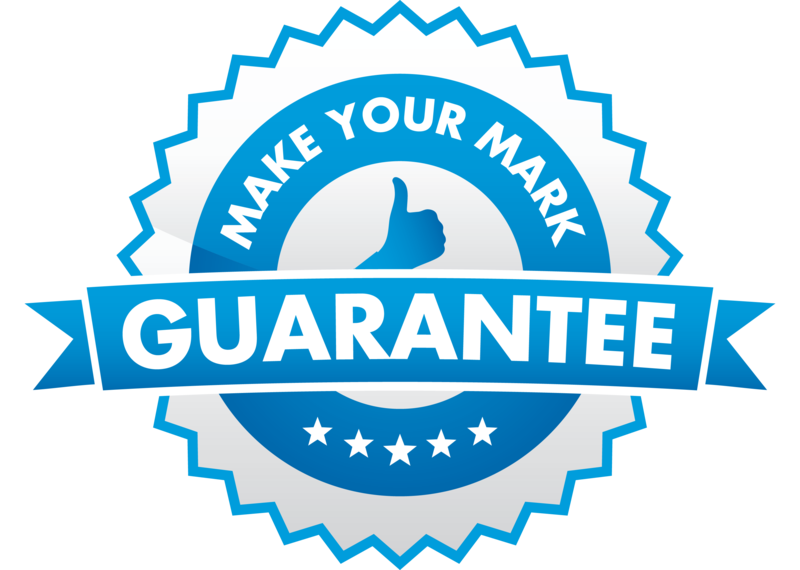 Make Your Mark Training and Consulting Inc. specializes in assisting entrepreneurs and business owners to achieve maximum profit, time-off and heart in their businesses. All Sales, Marketing and Business Courses, and 1-on-1 programs have been developed to ensure you achieve the desired results in your business. 1,000s have achieved extreme results using our systems and processes. All the business systems and processes are fully developed from life experiences – Colin Sprake does not teach or promote anything he does not do or use himself! His business, sales and marketing trainings all come from in the trenches life experiences. He is by far the best Business Transformation Specialist in the industry today – especially with his big focus on heart and soul in business! His students absolutely love his energy and authentic connection! Colin Sprake – Why he started Mark Your Mark from Levi Sanford on Vimeo. Want this type of success? Colin has identified the specific key ingredients of what it takes to be massively successful and defy the odds, no matter what the external economic factors may be and will share these strategies and tools with you during this complimentary 2-hour workshop. This entry was posted in Brampton Ontario, Business Mindset, Business Success, Business Workshop Events, Calgary Small Business, Eventbrite Business Tickets, Living our dream, Make More Money, Money, Small Business, Surrey BC Business, The secret life we live, Toronto Business, Vancouver Business and tagged #business, #smallbiz, Calgary Business, Canada, Mastering Your Business For Maximum Profit & Success Live 2hr Event, Money, Ontario, Small Business, Small Business Solutions, Success, Surrey BC Event, Toronto Business, Toronto Small Business, Vancouver bc, Vancouver Business Events, Vancouver Small Business on July 31, 2018 by Stefan Oskar Neff Law Of Attraction. This entry was posted in Brampton Ontario, Business Mindset, Business Success, Business Workshop Events, Eventbrite Business Tickets, Living our dream, Make More Money, Money, Small Business, The secret life we live, Toronto Business and tagged #business, #Events, #smallbiz, Brampton, Business Mindset, Business Networking, Business Seminar Events, Business Solutions, Business Workshop Events, Canada, happiness, Law of attraction, Money, Ontario, Small Business, StartUPS, Success on July 16, 2018 by Stefan Oskar Neff Law Of Attraction. Looking for business strategies to maximize your entrepreneur skills. Two hours of solid business education that will get you thinking and start you on the path to more profit and success. It is like no other event you have been to! It’s jam-packed full of strategies and tools that you can implement in your business immediately. If you are thinking of starting a business or are a seasoned business owner… this event is a must! Register now, you will be very happy that you did! * How to grow your business to the next level! * Completely remove roadblocks from impeding your growth. * Load success software on your hard drive. * How to get out of your own way! * Learn how to think like the wealthy. * How to create massive SUCCESS habits! * Maximize PROFIT in your business. * How to dream big and achieve results rapidly. * How to become an inspired business that people line up to work for! * How to Eliminate FEARS and maximize growth! * How to earn the MONEY you want & have more TIME OFF! * Become part of a massive like-minded community. * If not, I’d like to challenge you to up-level every single aspect of your life, career, and lifestyle, STARTING NOW. This entry was posted in Business Success, Business Workshop Events, Eventbrite Business Tickets, Money, Small Business, Vancouver Business and tagged #Burnaby, #business, #Events, #smallbiz, #vancouver, Money, StartUPS on March 22, 2018 by Stefan Oskar Neff Law Of Attraction.